Everyone has old letters, photographs, and diaries in our homes, and our conservation services mean that they’ll be around for you to enjoy and share for many years to come. 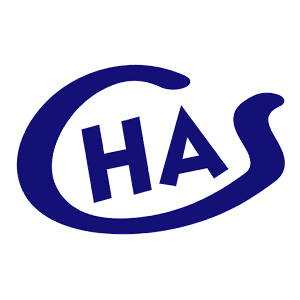 We also undertake work for businesses, organisations, community groups, and other archive services to help them to preserve their collections. 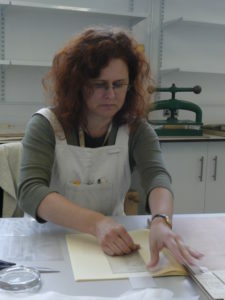 Our commercial conservation projects are run by a professionally-qualified conservator with over 10 years’ experience working in archives in the UK. We specialise in the repair and conservation of books, paper, maps, parchment, and wax seals. 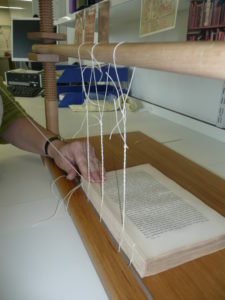 Single volumes can also be re-bound to enhance their preservation. All work is conducted on site in a fully-equipped conservation and repair studio, though assessment visits to your location can be arranged. We can also co-ordinate the collection and delivery of material and, while here, your archives will be held in PD5454:2012-standard, environmentally-controlled strongrooms. All fees are subject to negotiation but are based on an hourly rate, plus the costs of materials. Any initial assessment comes free if the work is taken on. Call us on 01905 845791 to discuss your requirements or make an enquiry. We offer help and support to individuals, groups, and organisations on how to look after their own archives and ensure long-term preservation. You can book a workshop with our conservator and also purchase preservation materials from us, including archive boxes, tapes, and folders. Please contact us for more information. Would you like to celebrate a person close to you or mark an important event? Pick a favourite item from our collections to adopt or choose from our list of documents. There are options at different prices, but all ensure that your gift is recognised, and the document is preserved for centuries to come.